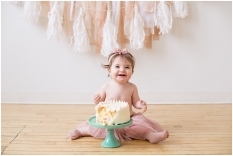 Lucy – Cake Smash Session – Winnipeg Cake Smash Photographer. 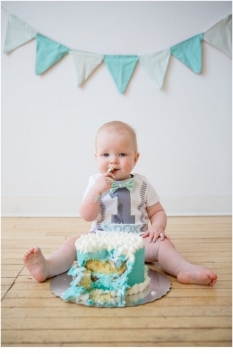 Keir – Cake Smash Session – Winnipeg Cake Smash Photographer. 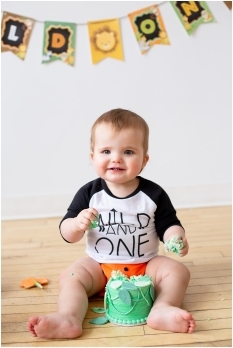 Knox – Cake Smash Session – Winnipeg Cake Smash Photographer.